Start server metrics monitoring in under 5 minutes! 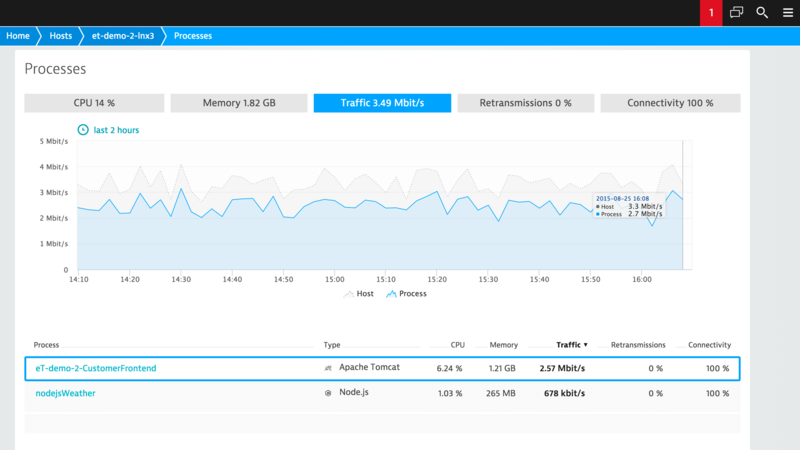 In under five minutes, Dynatrace shows you your servers’ CPU, memory, and network health metrics all the way down to the process level. 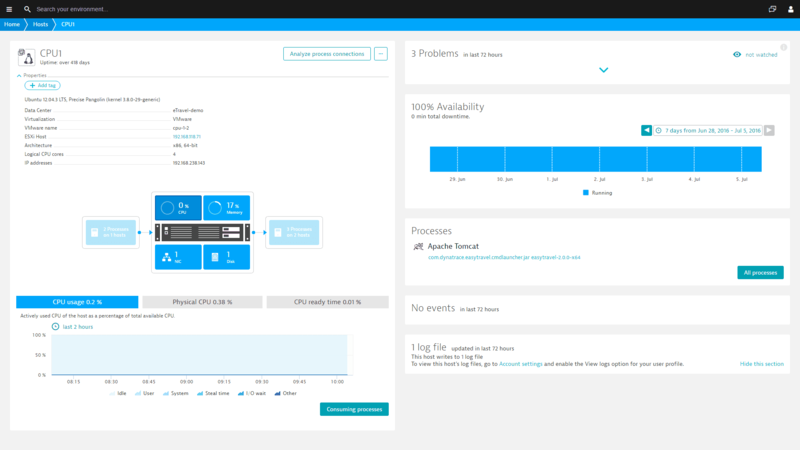 Dynatrace gives you a comprehensive overview of your virtualized network infrastructure. You’ll always know the status of your virtual hosts. See the impact of every vMotion event. Dynatrace automatically learns the baseline performance of your application under load, including response times, error rates, and behavior. You&apos;ll be notified instantly, if a code deployment results in unusually high resource consumption. Ensure cloud-based application delivery and understand how your applications are deployed across cloud instances. See the full picture of your dynamic infrastructure in real time. 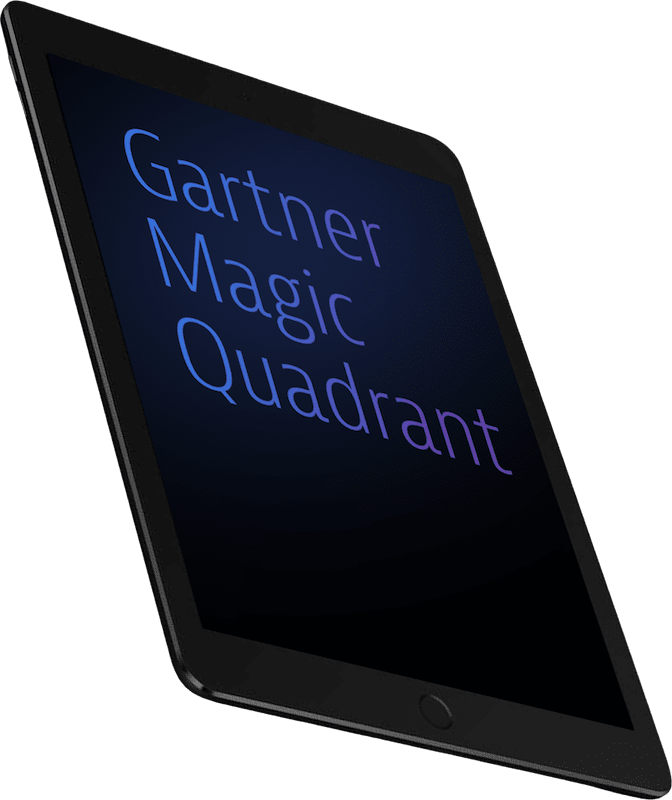 Gain visibility into containers from the application perspective without touching your images or making special configurations. Dynatrace automatically keeps up with any changes in your environment. 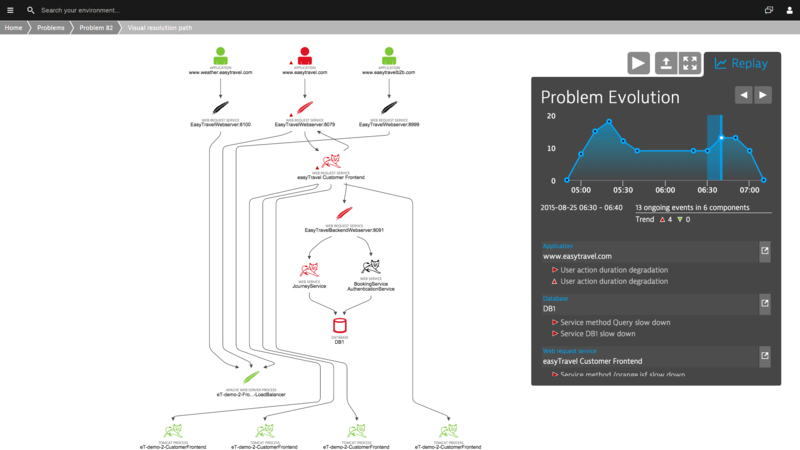 Visualize how problems evolve and how they impact the user experience. 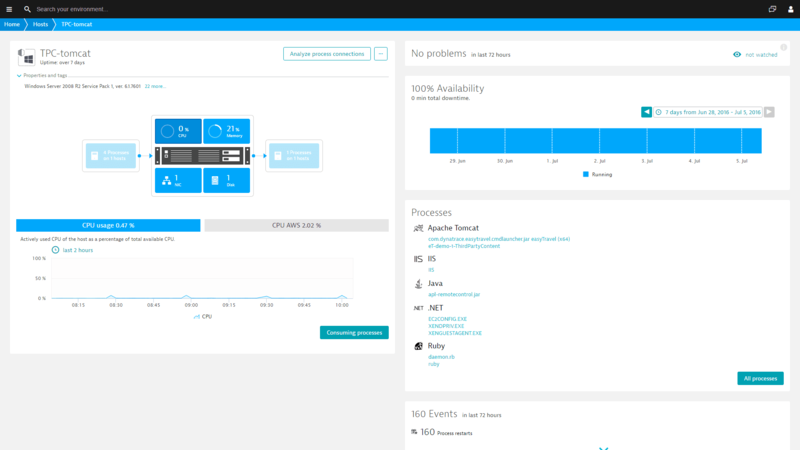 Sign up for Dynatrace server monitoring today!